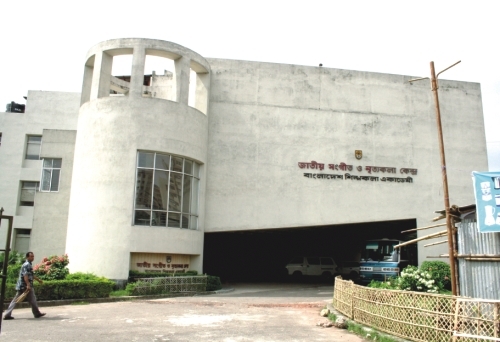 As a public institution Bangladesh Shilpakala Academy is considered to be the principal cultural centre with the goal of promoting and nurturing all art forms including fine arts, theatre and film. Cultural activists are, however, sceptical about the Academy's effectiveness in fulfilling these objectives. Lack of funds, unchecked politicisation, too much red tape and the incompetence of officials are obstacles that hamper the BSA's proper functioning.